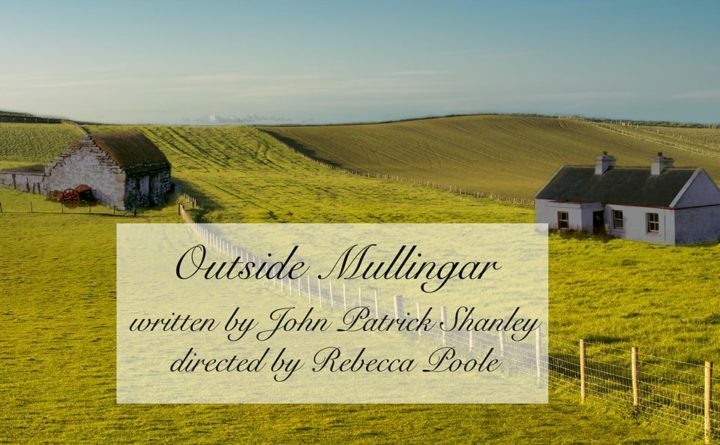 New Surry Theatre warms the winter months with John Patrick Shanley’s romantic comedy, “Outside Mullingar”. Set in the Irish countryside, the Tony Award nominee for Best Play follows the unlikely romance of Anthony Reilly and Rosemary Muldoon and is a delightful reminder that it is never too late to take a chance on love. Directed by Rebecca Poole. With Patrick Harris, Erin McCormick, Leanne Nickon and Michael McFarland. Tickets are $15 general admission and $12 for students & seniors and are available online at www.newsurrytheatre.org or by calling 207-200-4720.